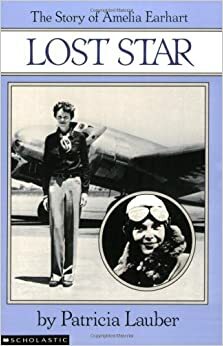 Review: The book is about Amelia Earhart, she was a very famous flyer. She wanted to stand out as a women and show all women that girls can do what men do. she did this by setting records and being famous. The story happened in her airplane. My favourite character is Amelia Earhart because she is a real adventurer. The book made me cry when she and her friend crashed their plane.